Discount available! Recommend Display LCD 20x4 with I²C interface to your friends and get your Discount. 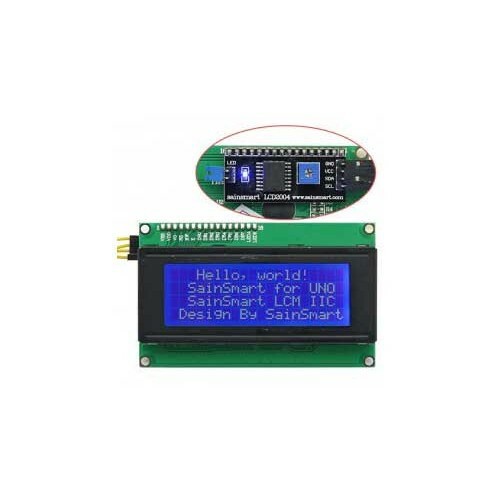 LCD display 4 lines and 20 alphanumeric characters with controller HD44780, blue backlight, white characters and I²C interface. 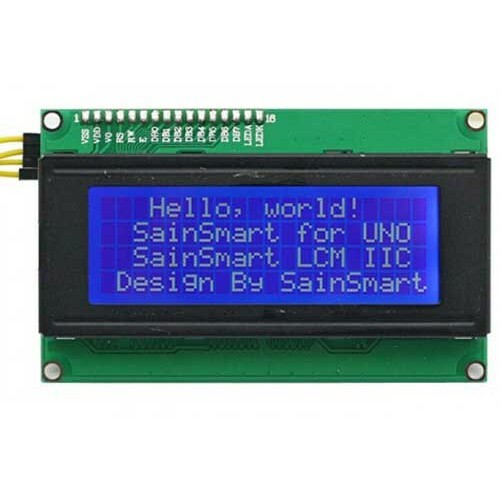 Particularly indicated to reduce the number of I / O required when used with Arduino or other microcontroller, the I²C interface has jumper to activate the backlight and contrast adjustment that is done by a small trimmer. Power: 2.5-6 Vdc, dimensions (mm): 98x60x20, Weight: 200 grams.